Arbor House is a short-term residential program providing support and stabilization for adults 18 years old and over who are experiencing an acute mental health crisis. For some, Arbor House is an alternative to inpatient hospitalization or as a transition from the hospital to home. The program is designed to assist individuals in mobilizing their resources and community supports to aid in their recovery. 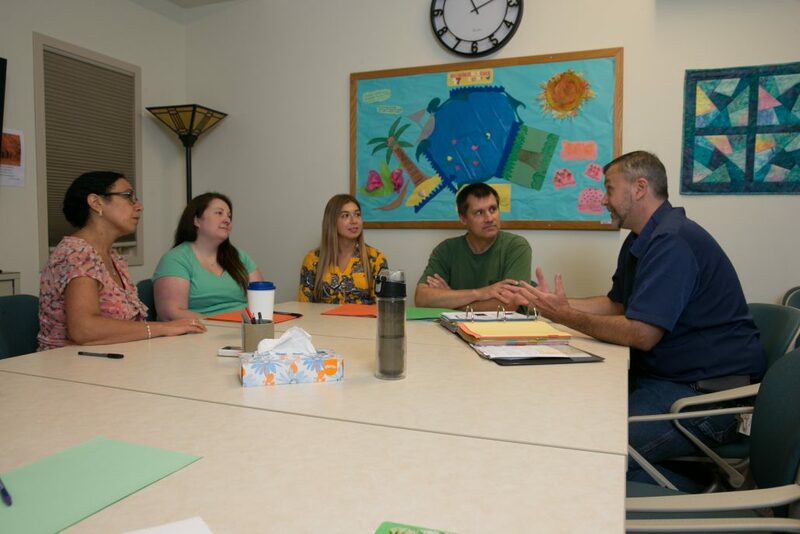 Residents work closely with staff to identify goals, stabilize the current crisis, and develop a community support system for continued recovery after discharge. 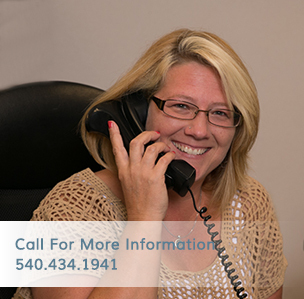 Individuals can be referred to Arbor House through their local CSB or Hospital. Most residents stay at Arbor House for 7-10 days, although the length of stay depends on the individual’s needs. The program is intentionally structured to provide a robust, intense treatment experience that includes groups and activities throughout the day. Residents are encouraged to be mindful and fully present in the experience while at Arbor House, not focusing on external factors. There is a house phone for local calls; cell phones will be securely stored during the stay. Visitors are welcome Saturday and Sunday between 2pm to 5pm. For additional questions please refer to the FAQ.